EFS starts its work in Brianza, with the aim to be a landmark in the research and development process of finding solutions to the problems posed by the screws and bolts sectors. 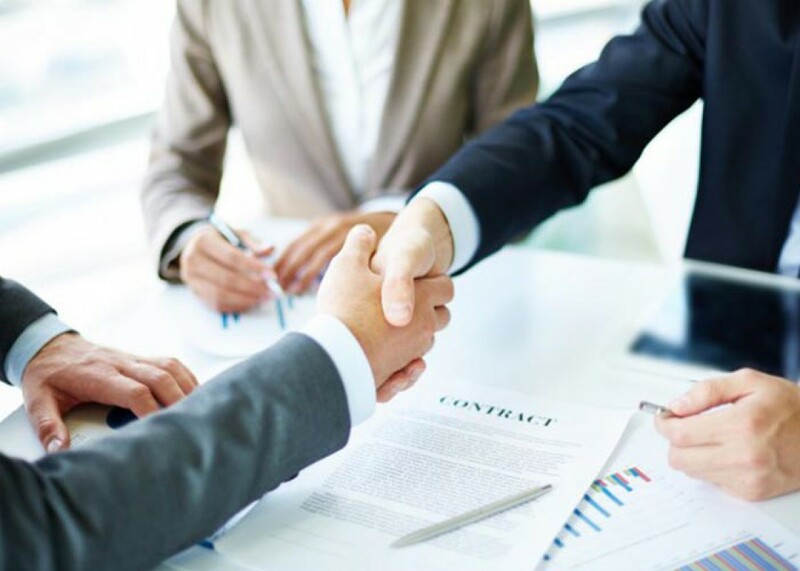 Introduced in the national and international markets, EFS has immediately developed a solid network of contacts, which makes it a reference partner for all its customers. Thanks to the wide and diversified range of products with which interacts daily, EFS plays a leading role in all those sectors that constantly requires competence and quality. European Fastener Solutions is the ideal partner in different sectors of industry: from mechanic to plant engineering, from the automotive sector to the shipbuilding one, passing through agriculture and earthmoving, automation, Oil & Gas etc. 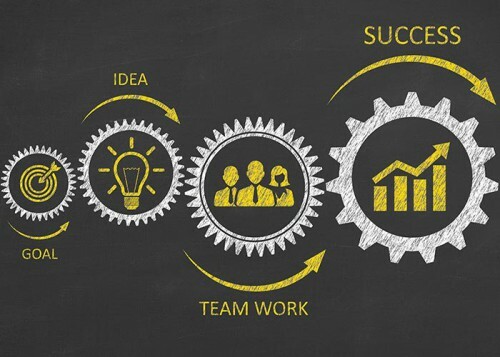 Our organization allows us to be ready to answer positively to all the different kinds of requests, to fully satisfy the customers, and at the same time maintaining high level of quality and competitiveness. 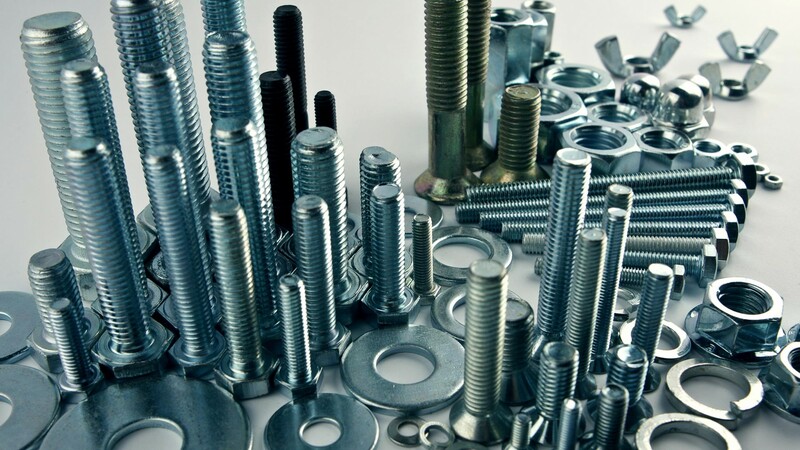 Screws, nuts, bolts and washers… and all the other fasteners are the fundamental elements on which the construction of almost all industrial products is based. Their importance is easily recognizable, since their absence causes the interruption of the entire production chain. EFS allows its customers to choose from a wide range of products, including products tailored to the most specific needs, and in doing so ensures the continuity of production: our goal is to secure maximum customer satisfaction, in order to establish and cultivate long-lasting business relationships.